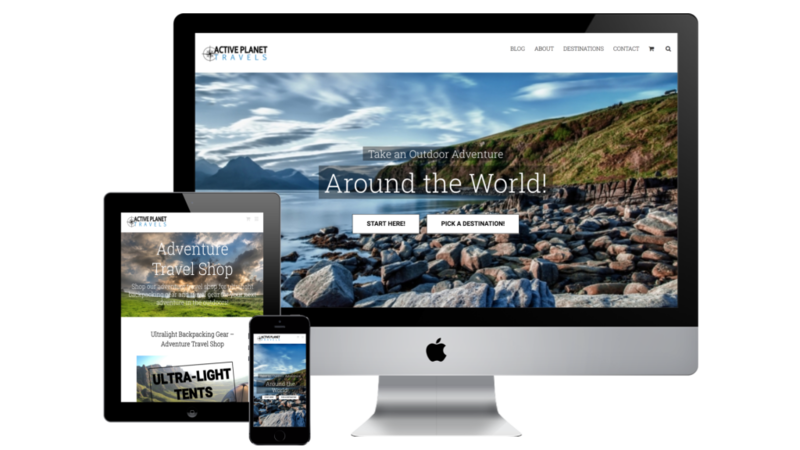 Active Planet Travels reached out to us looking for a website redesign. 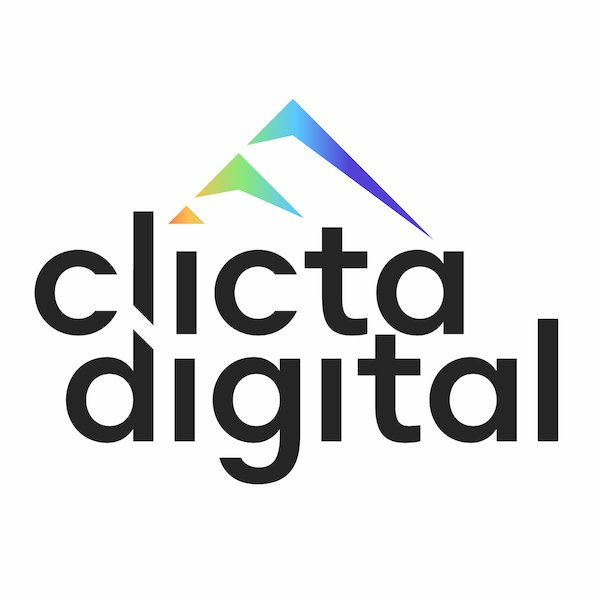 The new website design needed to place him as an authority influencer in the eyes of companies worldwide, and be ready for e-commerce integration. His audience targeted marketing agencies and everyday customers looking for travel gear they could purchase. In 2 months, we created a mobile-friendly website which was timeless in design and ready for e-commerce integration that could be activated “at the flip of a switch”. With the 39% increase in traffic, the team at Active Planet Travels went on to create a dropshipping travel store to fund their travels. They also saw a 43% increase in leads from marketing agencies, landing them contracts with brand-name companies worldwide.